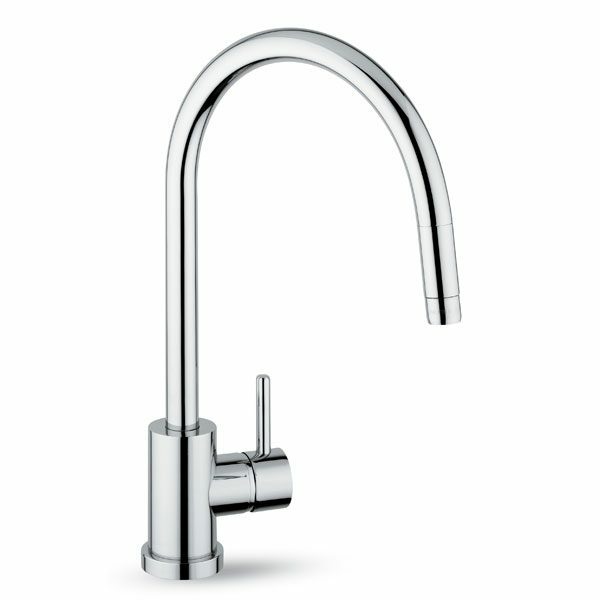 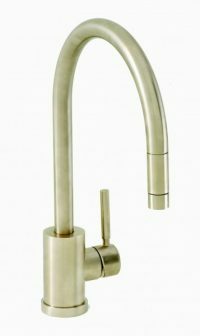 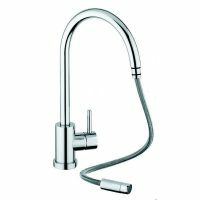 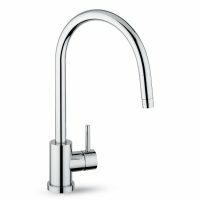 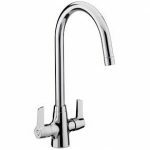 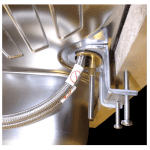 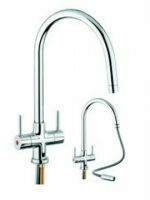 San Marco Elmira Pull Out Kitchen Taps offer you the contemporary style of a side single lever tap design with the added functionality of a pull out nozzle (pull out hose) for easy rinsing or filling. 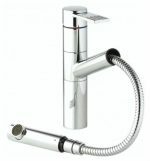 The hose is not a ‘spray’ hose. 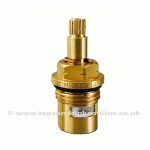 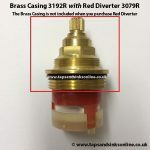 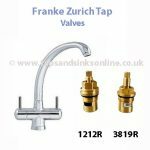 These Kitchen Taps are suitable for standard water pressure systems (0.8 bar and above).